Think The Band’s Big Pink album and add a splash of hot sauce with Willin’ by Little Feat – this group of New Orleans vagabonds nails it. New Orleans, LA or San Francisco, CA– From the pristine waters of the Honey Island Swamp, to the vibrant streets of New Orleans, to the hazy corner of Haight-Asbury in San Francisco, this band has endured devastation, relocation, and revitalization. 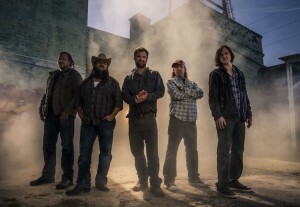 A group whose sound has been tagged “Bayou Americana,” the Honey Island Swamp Band takes the hammer to the nail with the help of producer Luther Dickinson, and presents Demolition Day to the world April 29 on Ruf Records. 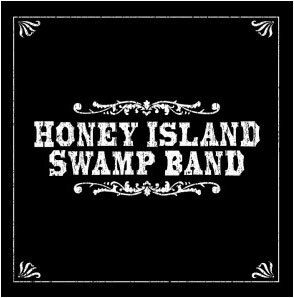 This album marks the 10-year anniversary of the Honey Island Swamp Band, which formed in San Francisco, CA via New Orleans after Hurricane Katrina displaced the founding members. 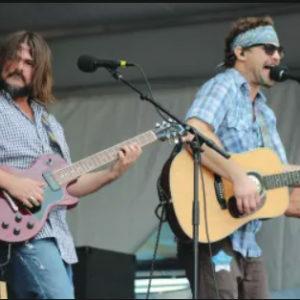 With little hope of returning to their beloved city, the band channeled the blues and emotions of their circumstances to develop a soulful style and sound that critics have compared to legendary Blues-Roots-Rock Artists such as The Allman Brothers, Little Feat and The Band. 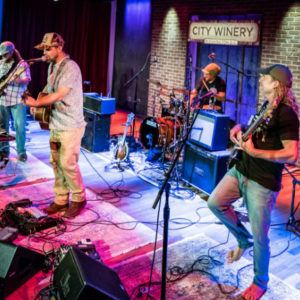 Recording at the Parlor Studio in New Orleans, Honey Island Swamp Band teams up with producer/musician Luther Dickinson of the North Mississippi Allstars to capture a rhythm and a feel born straight from the heart of Americana. 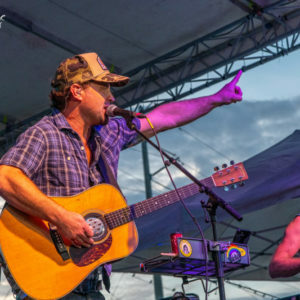 The album features a host of New Orleans finest musicians, including guest appearances by keyboardist Ivan Neville and Tab Benoit on pedal steel. After all, polish isn’t necessary when you’re working with songs this strong. Across its eleven cuts, Demolition Day tips a hat to most of the great American genres, while adding the Honey Island Swamp Band’s inimitable thumbprint. 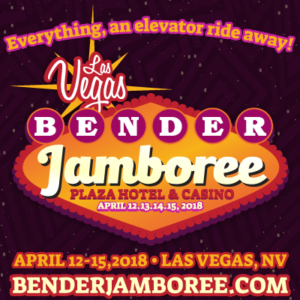 There’s the spring-heeled slide-blues of “Ain’t No Fun”, the upbeat funk of “Head High Water Blues”, the cat-house piano and country-fried guitars of “How Do You Feel”. But then, on the emotional flipside, there’s also the reflective wah-guitar lilt of “Say It Isn’t True”, the mournful funeral-jazz slow-burn of “No Easy Way” and the heart-in-mouth acoustic confessional of “Katie”. Demolition Day is about rebuilding more than tearing down. It’s about a renewal of purpose, reflected through powerful lyrics and stories, great slide guitar on top of deep bass and rhythms that continue to move the foundation that the band was built upon. 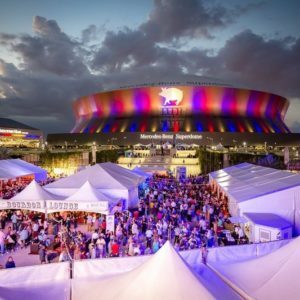 New Orleans has a deep well of music, and that well has no rules – the only boundaries are the ones that we place on ourselves. 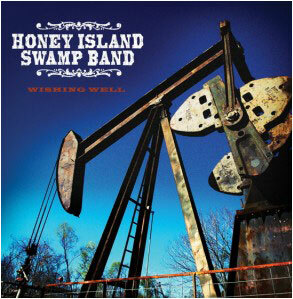 On Demolition Day, the Honey Island Swamp Band breaks these boundaries to deliver a sound so relevant and honest that even in the darkest of days – like the violent storm that brought this group of musicians together – Demolition Day still shines brightly. Think The Band’s Big Pink album and add a splash of hot sauce with Willin’ by Little Feat – this group of New Orleans vagabonds nails it. New Orleans, LA or San Francisco, CA. 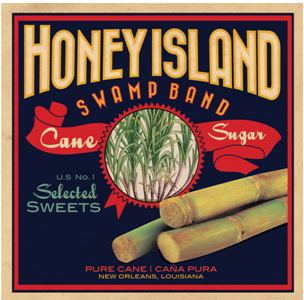 From the pristine waters of the Honey Island Swamp, to the vibrant streets of New Orleans, to the hazy corner of Haight-Asbury in San Francisco, this band has endured devastation, relocation, and revitalization. 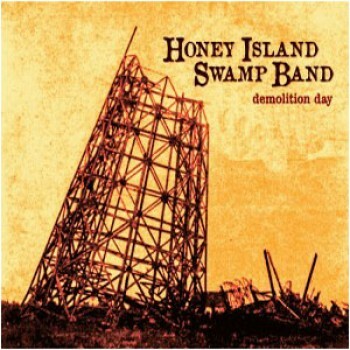 A group whose sound has been tagged “Bayou Americana,” the Honey Island Swamp Band takes the hammer to the nail with the help of producer Luther Dickinson, and presents Demolition Day to the world April 29 on Ruf Records. 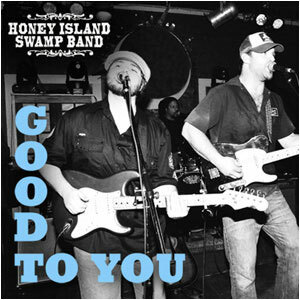 Want to listen to more Honey Island Swamp Band? 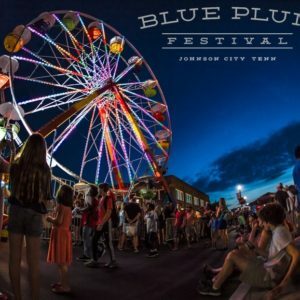 Line-up announced for 2018 Blue Plum Festival – HISB Included!